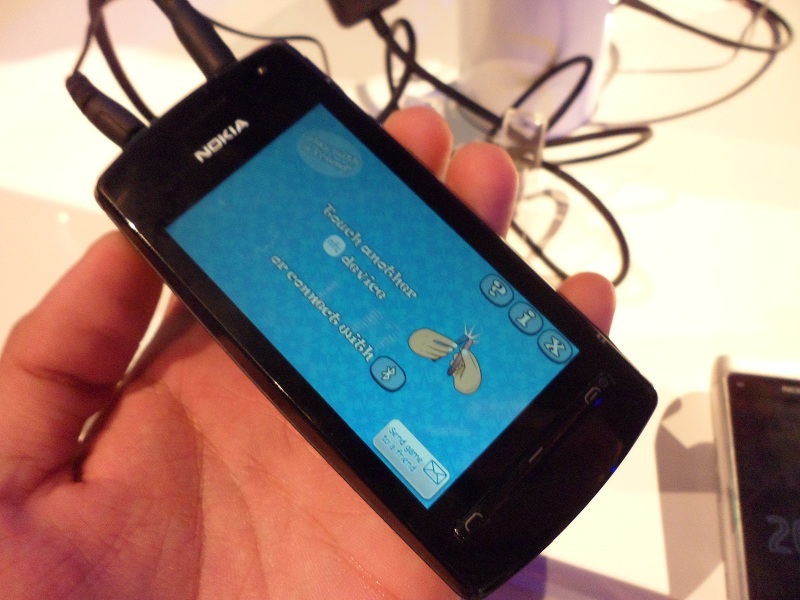 So Nokia finally unveiled the latest Nokia handsets running on Symbian Belle. These smartphones each have their distinct features. Nokia 700 as the most compact, Nokia 701 as the most brightest with its new screen feature and the Nokia 600 with as the loudest with big speakers located on the back. Here’s are the fresh stuff right from Hong Kong.